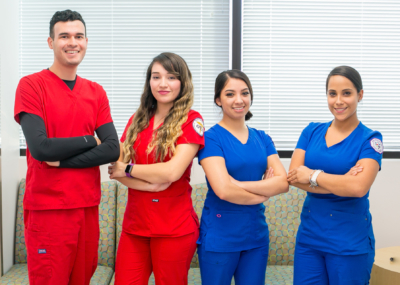 South Texas College’s Nursing and Allied Health campus hosts its open house March 30. South Texas College’s Nursing and Allied Health Campus hosts its open house March 30. During this time, the public may tour the facilities, as well as explore the career pathways in the medical field. Advisors will be on site to discuss information regarding the Texas Success Initiative Assessment. Those who have interest may also register for the fall 2019 semester. The open house takes place from 9 a.m. to 1 p.m. at the STC Nursing and Allied Campus, 1101 East Vermont in McAllen. For more information, contact Garza at 956-872-3102.